Proposed changes to the city's noise bylaw restricting times that crucial work can be done, will slow the construction of needed housing stock to a crawl, says a group representing the province's residential construction firms. If passed, Toronto would remove current exemptions for certain activities from the noise bylaw, and restrict builders from pouring concrete or using heavy cranes for work after 7 p.m. and before 7 a.m. weekdays. "It will delay projects anywhere from six to 12 months," said Richard Lyall, president of the Residential Construction Council of Ontario (RESCON). "It's going to take longer to get the concrete poured and settled. It's going to extend roadway closures. We're going to have more trucks on the road for a longer period of time. And so it's just going to disrupt our ability to do what we need to do." The city began revamping the noise bylaw four years ago and proposed changes will go before city council for a vote on Tuesday. But Lyall says the city didn't consider the impact it would have on the construction activity. 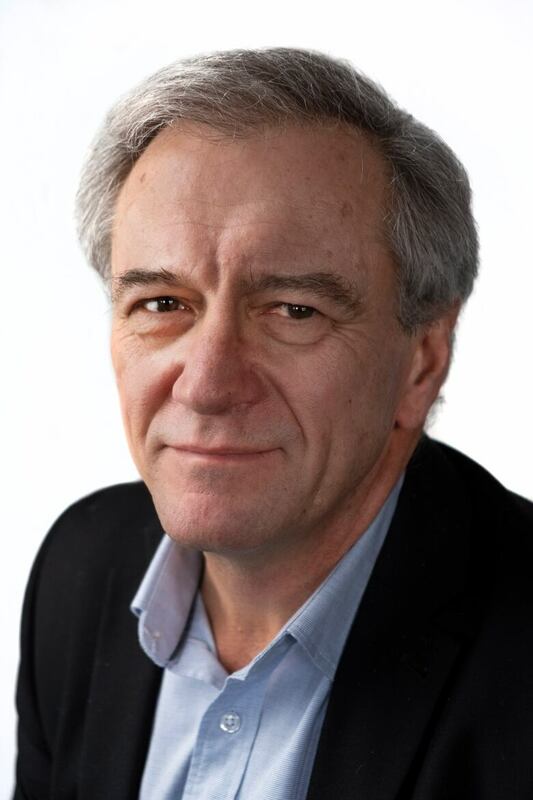 "From our perspective, it doesn't really serve a practical purpose and in fact harms our ability to continue to supply the housing that we need in the city," said Lyall. RESCON's in-house engineer Paul De Berardis explains that the bylaw will have a major impact on a crucial construction activity — continuous concrete pouring. "Once the pour starts, ideally you want to get as large an area as you can, done in a given period. It's just not something you can start and stop at the end of the day," says De Berardis. He says it's a chemical process, takes time, and must be completed according to engineering specifications. The concrete finishing process cannot wait until the next day or the concrete will be completely dry and it won't be able to be leveled and smoothed. "You can't actually start finishing the concrete once you've stopped pouring. 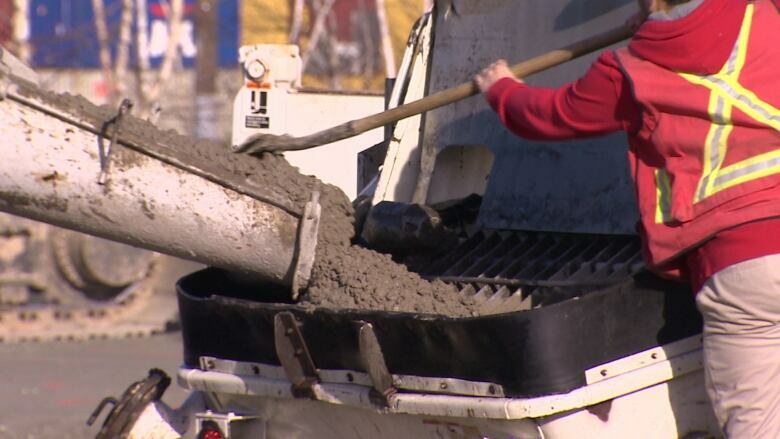 So, that's why in the current exemption, the bylaw allows for concrete finishing to take place after the typical work period," said De Berardis. RESCON says the noise bylaw changes could have a huge impact on the construction industry — putting at risk 7,000 jobs and delaying as many as 32,000 high-rise occupancies. But Cathie Macdonald of the Toronto Noise Coalition (TNC) says the industry group is exaggerating the effects of the proposed changes. "What the city is saying is if you want to do this after normal work hours, you need to get an exemption. And what getting an exemption means is that the city would require a noise mitigation plan, which means you need to do things in quieter ways," she said. "They want to do whatever they want to do, how ever they want to do it." 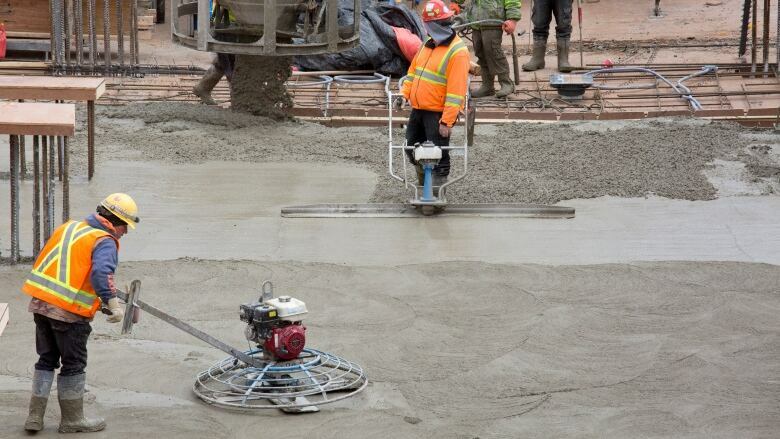 Carleton Grant, director of policy and strategic support for Toronto's municipal licensing and standards says the new rules regarding continuous concrete pouring are meant to ensure companies consider noise management and mitigation before projects are underway. "For construction, this may include a list of equipment to be used and noise mitigation efforts such as sound barriers. Permits can be obtained before work begins and cover an extended period of time," he said in a statement to CBC Toronto. "The good developers will say this is absolutely fine," adds Macdonald. "They will say this is what we do anyway. We work in quiet ways and we tell the neighbours when we're going to do something that's really noisy. So they're not caught off-guard. And they're good neighbours." Lyall says that's exactly what his members want to be. "You know our builders don't intentionally go out of their way to antagonize local residents," he says. "They want to get projects completed as quickly as possible for the benefit of all. It's for the benefit of the industry, traffic issues, local residents issues — we don't want delays."